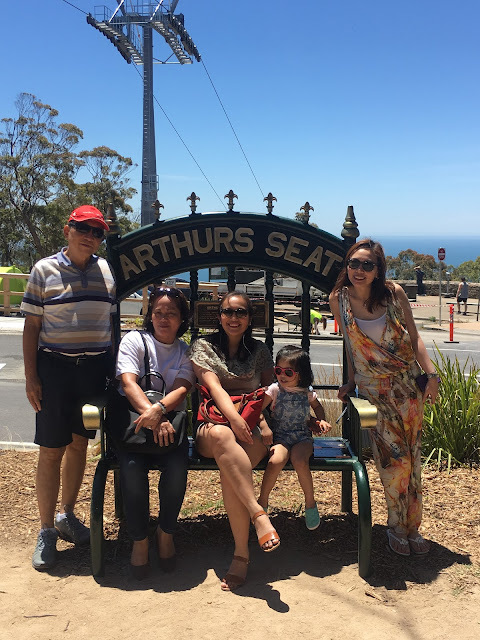 Since we had time to spare after the drive and before check-in, we decided to tour around a bit. 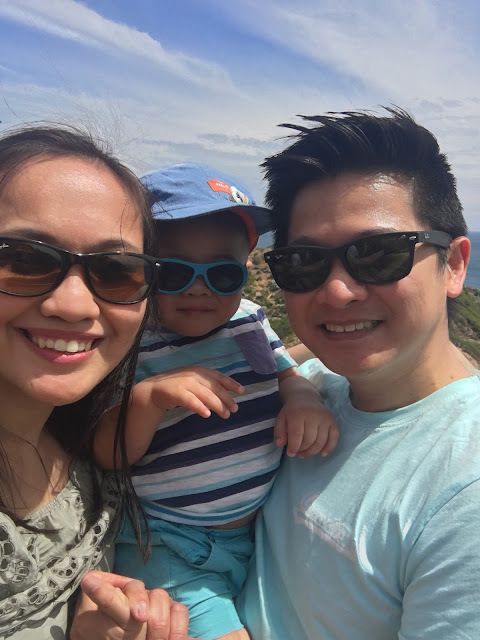 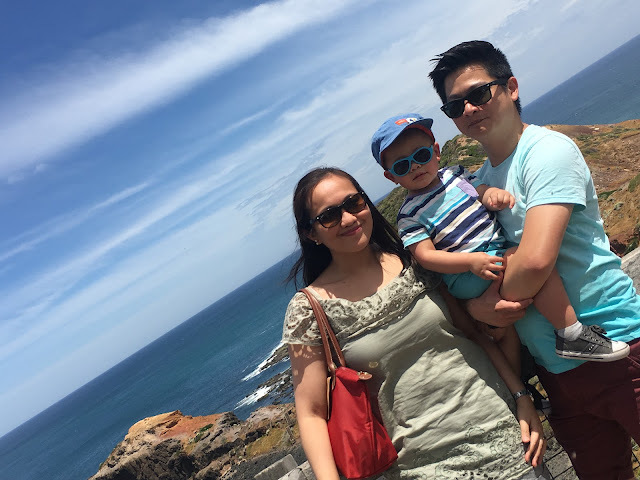 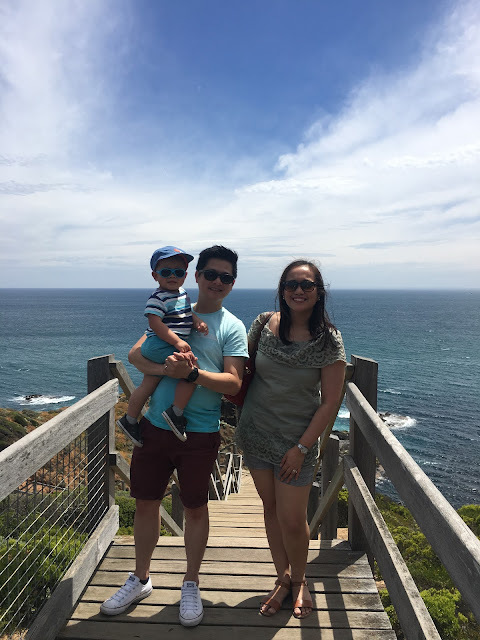 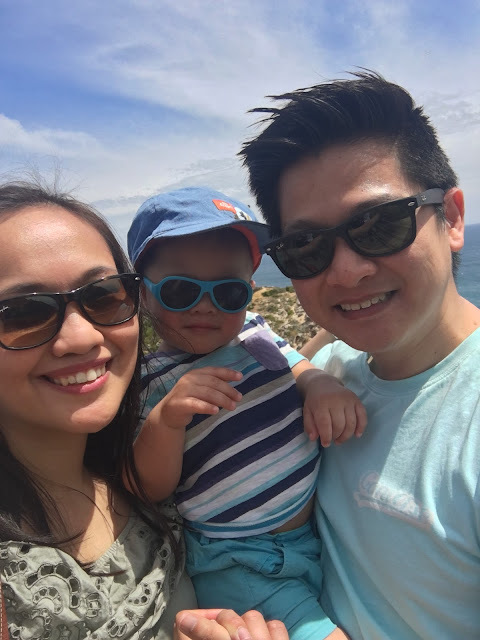 We stopped at Cape Schanck Lighthouse and Arthur's Seat for some touristy shots and sight-seeing. 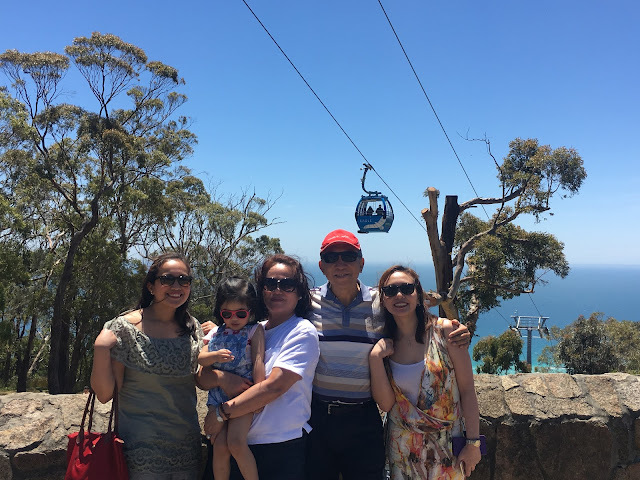 We managed to see the Eagle Skylift in Arthur's Seat but opted not to ride the cable car. 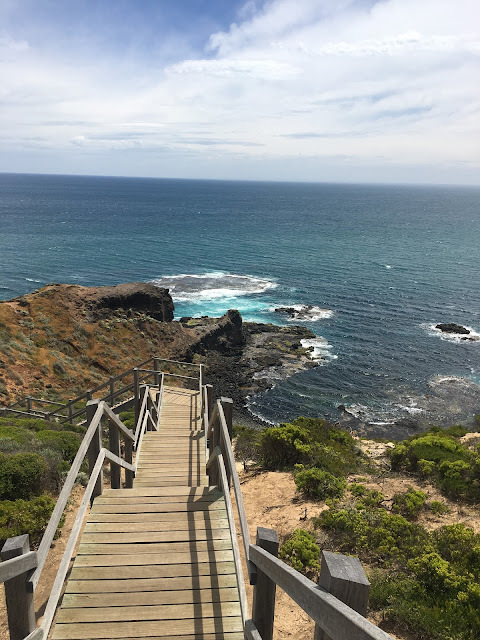 It was a pity that were lots of flies around the lighthouse that we decided to cut our hike short. 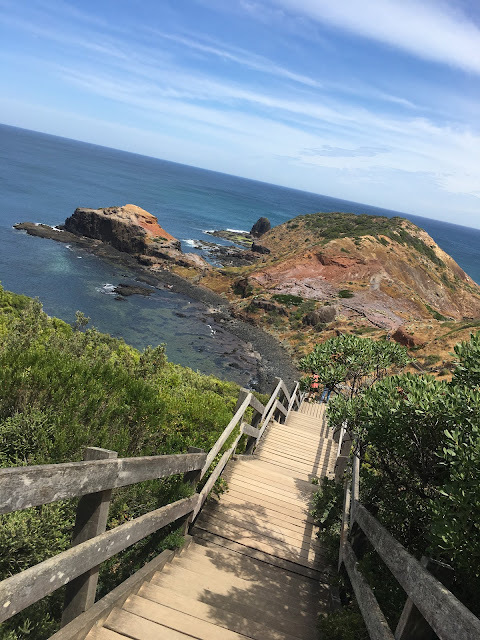 Nevertheless, it was a wonderful start to our Mornington trip - lots of scenic and instagram-worthy views.